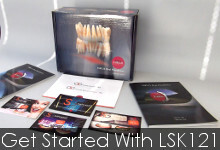 Fill out this form to send your digital files to LSK121 Oral Prosthetics. Which implant system are you using? Which implant system will you use during surgery?